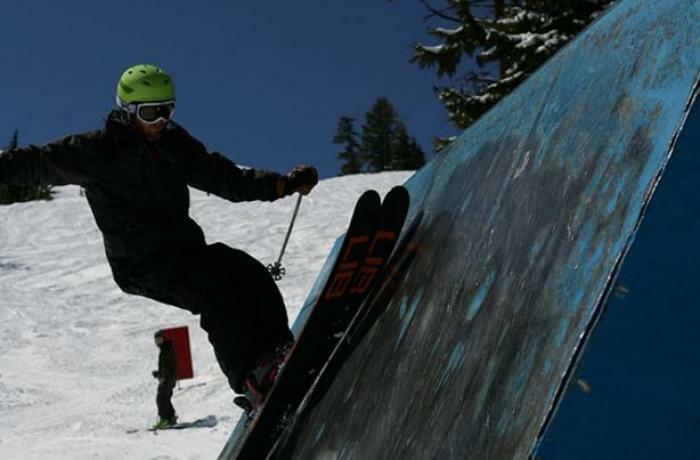 Andrew has his PSIA level 1 certification and has been teaching skiing for the past 4 years at Loon Mountain. 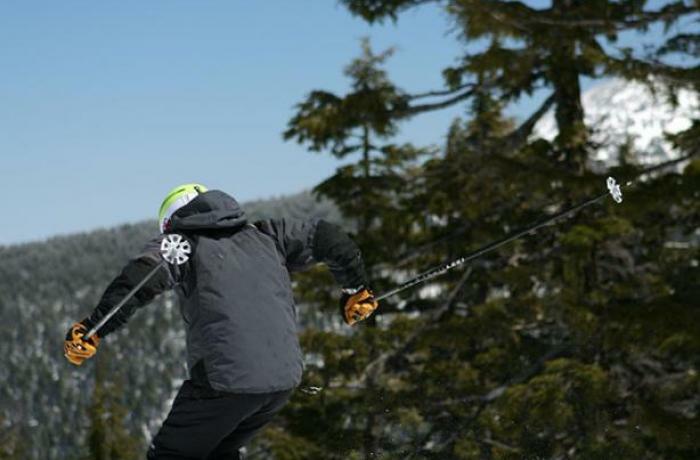 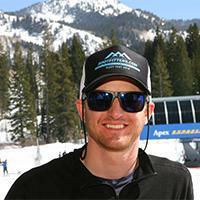 Recently he joined the Solitude Snow Sports Academy in Big Cottonwood Canyon. 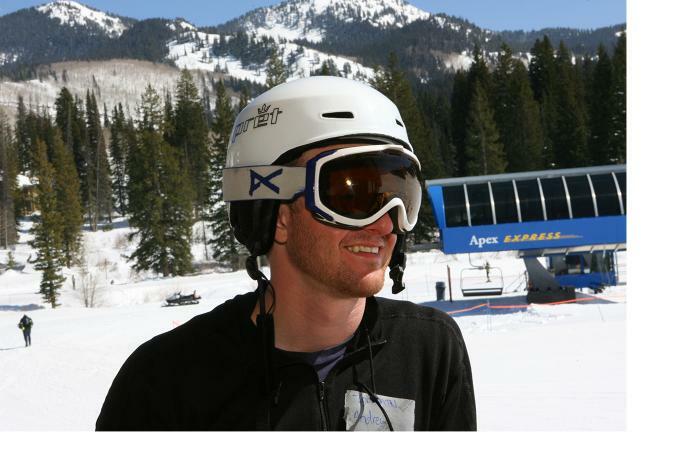 In the summer Andrew is PGA apprentice at the Vineyard Golf Club.